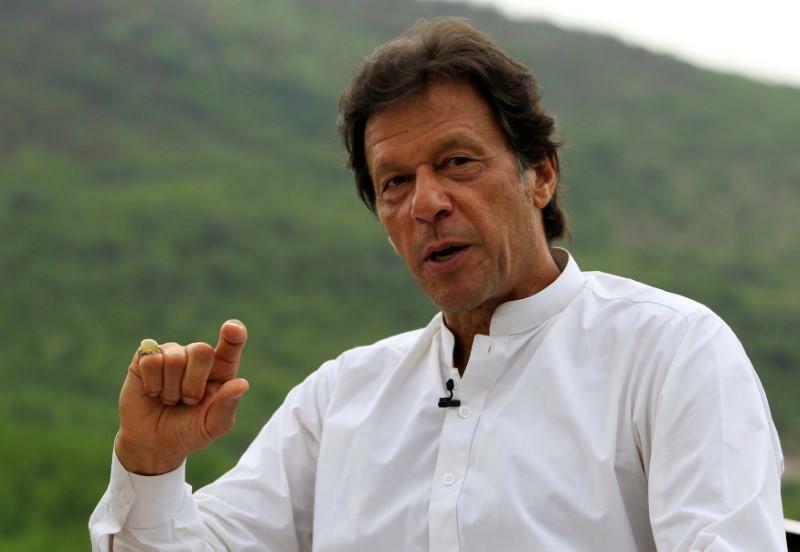 ISLAMABAD: Chief Justice of Pakistan (CJP) Mian Saqib Nisar on Tuesday said that Prime Minister Imran Khan’s Bani Gala residence will be the first to be regularised, as he heard a case pertaining to illegal encroachments and environmental denigration in Bani Gala. Heading a bench of the Supreme Court (SC), the chief justice directed for the formation of a special committee to ensure the regularisation of properties in the locality. Formed under the chairmanship of the interior secretary, the committee will include the Capital Development Authority (CDA) chairman and secretaries of the ministries of housing, local government and climate change. The committee is due to submit its report in 10 days. To this, the chief justice questioned as to what the Pakistan Tehreek-e-Insaf (PTI) members had done to rectify the situation. Awan responded that Minister of State for Interior Shehryar Afridi was “looking over” the matter. “After people know that the prime minister has paid a fine, then they will be asked to regularise their properties,” he added. Furthermore, the chief justice added that permission for new construction will not be granted until the old properties are brought into conformity with rules of usage. Justice Nisar further said that construction in Bani Gala violates town planning procedures but to demolish such structures would not be justified. The apex court also ordered to revoke the lease of companies violating their lease obligations. During the proceedings, Additional Attorney General Nayyar Rizvi informed the court that a 12-kilometre long wall will be constructed around Bani Gala. “A four-kilometre long wall has already been constructed, while it will be expanded by another four kilometres by November,” Khokar added. He further said that the funds to complete the wall have not been released and five companies are responsible for encroachments in the area. Former chairman Capital Development Authority’s (CDA) Kamran Lashari’s report is also available on the matter, the additional attorney general stated. “Companies that violate the lease should be taken over,” CJP remarked during the proceedings and added that those companies which do not abide by the code of conduct will be shut down. The top judge also expressed concern during the proceedings and said that the case has been ongoing for eight months, and the buildings taken on lease have not fulfilled the obligations of their lease. The case was adjourned till October 22.